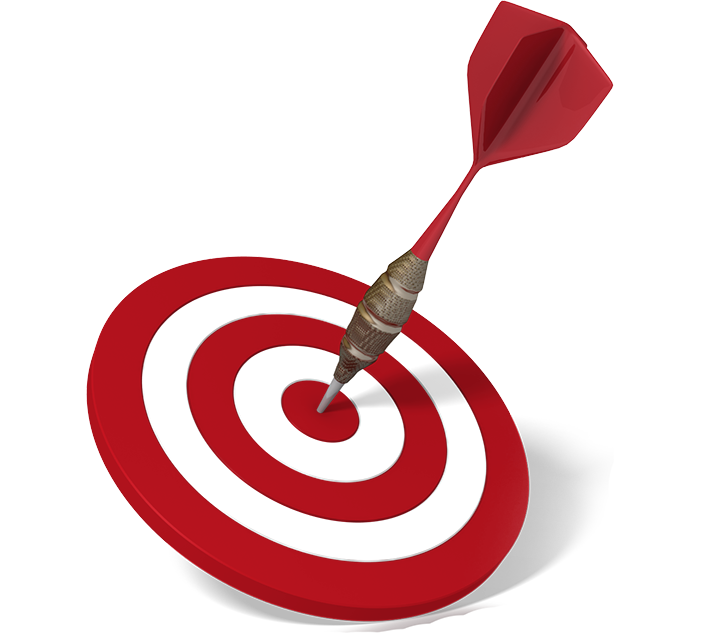 Our paid search marketing services will help you achieve defined and measurable goals. 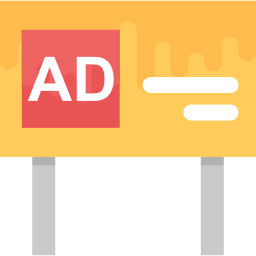 We work closely with our clients in ensuring that our PPC campaigns always work consistently for you, the client, rather than for the ad platform provider. Before starting out with a PPC campaign we take time to study your business and it’s operational model. Using this information we then research potential keywords, strategies and also look into your key competitors. Using the information gathered from the first step we create a bespoke PPC strategy with highly targeted keywords & ad groups that will get the highest quality traffic to your website. Wait, we are not finished! Getting you new PPC campaign running is just the start. We will be continuously monitoring the campaign to refine/expand as necessary so that you get the best CPC & CTR possible. We pride ourselves on being able to improve almost any campaign and deliver an exceptionally high ROI. We have the technology and expertise to deliver results. And not just with Google AdWords – we manage outstanding PPC campaigns on Yahoo, Bing, Facebook and LinkedIn. We know each pay per click platform inside out and can recommend the best strategy for your business.